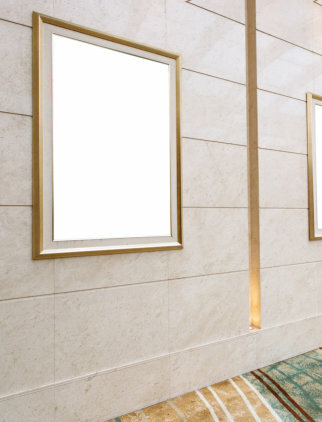 From treasured photos and portraits to diplomas and certificates, any image you value will be preserved and protected with our beautiful and professional framing. 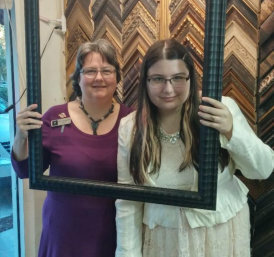 Much more than just a gallery and frame store, JamArt offers customers a number of ways to bring more beauty into their lives. 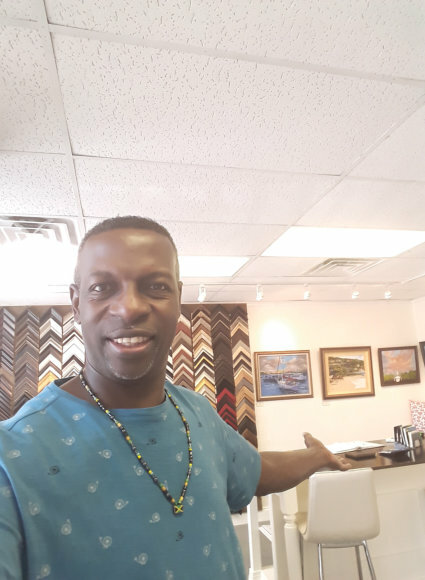 Whether you’re looking to dress up a bare wall or showcasing an amazing photograph, you’ll find it all at our locally-owned-and-operated art gallery and frame store in Casselberry, Florida! Explore our store to find beautiful, one-of-a-kind works of art and great selections of quality frame samples to highlight a treasured photo or painting. Let's look at it this way - when you go to the doctor's office, you expected to be treated by a doctor. 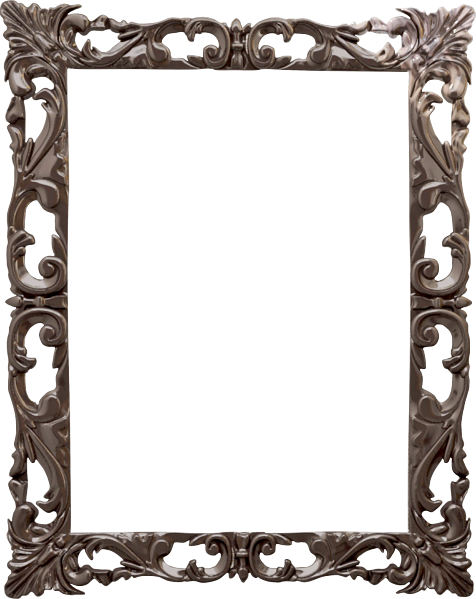 If you go to a frame store or have your art framed, wouldn't you expect your art to be framed by a picture-framer? At JamArt, we have the remedy for your art. 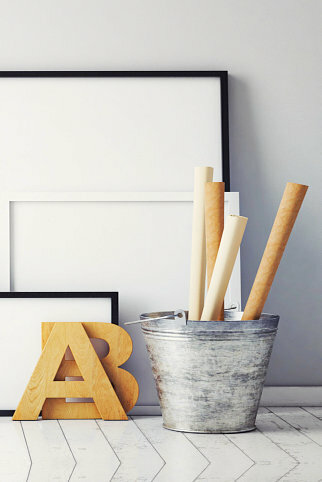 We have an artist/picture-framer! Our art gallery features wonderful pieces by local artists working in a variety of mediums. Unique and original paintings can be found during our regular daily displays and exhibitions.. 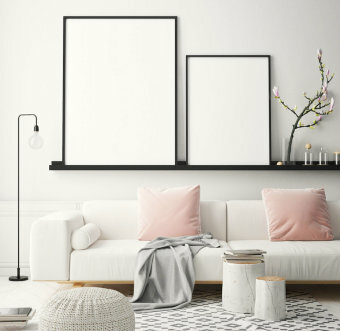 Through our custom framing service, we will help you choose the right frame, mat board, and all that it takes to make your treasured piece of artwork "WOW" you! Find out about the events we have coming up. 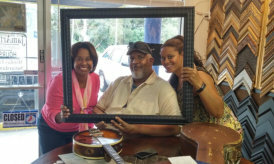 We hope you can join us at JamArt Art & Framing LLC.